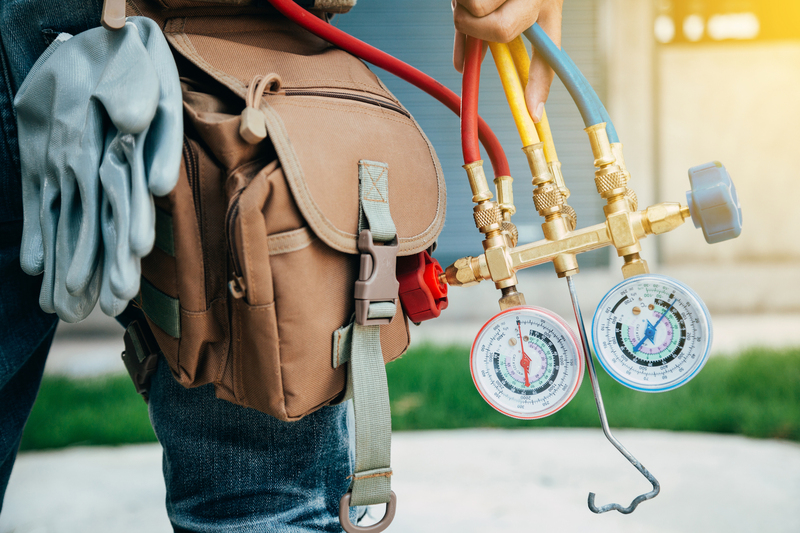 Most HVAC professionals are part of a small to mid-size company. Anserve makes it easy for these organizations to manage incoming call volume and never miss an opportunity in customer satisfaction or the chance at growing the business. Anserve has been providing HVAC answering services and call center solutions to HVAC professionals since 1969. We operate 24×7, including English and Spanish in every plan, and train our live agents to approach each call with compassion for the situation. Anserve can customize each script for the simplest of needs to the most detailed protocol required by our HVAC clients. 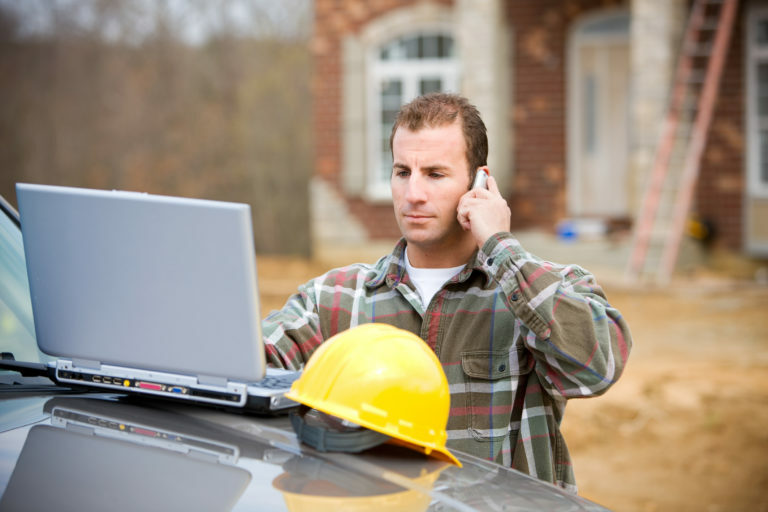 It is common for your phone to ring when working in a tight crawl space or during an in-person conversation. The only options are to interrupt what you’re doing to take the call or carve out a time to return all of your calls later in the day. Missing emergencies could mean losing out on a potential lifetime client. If the air conditioning breaks in the heat of summer, and you’re too busy to answer a call, the prospect will call the next available business to help them with their immediate needs. That is why Anserve is committed to answering every phone call. With our dedicated HVAC answering service, you will not miss calls again. Customer Service does not begin/ end at the job site. DO THE MATH: How Much Do Five Calls Mean to Your Business? Can you afford to miss these opportunities? See our list of FEATURES and CONTACT US today!